As a regular writer for Bristol-Myers Squibb, I was given the responsibility of helping to manage and produce several brochures, among them this one reporting on the company’s charitable activities in South Africa. 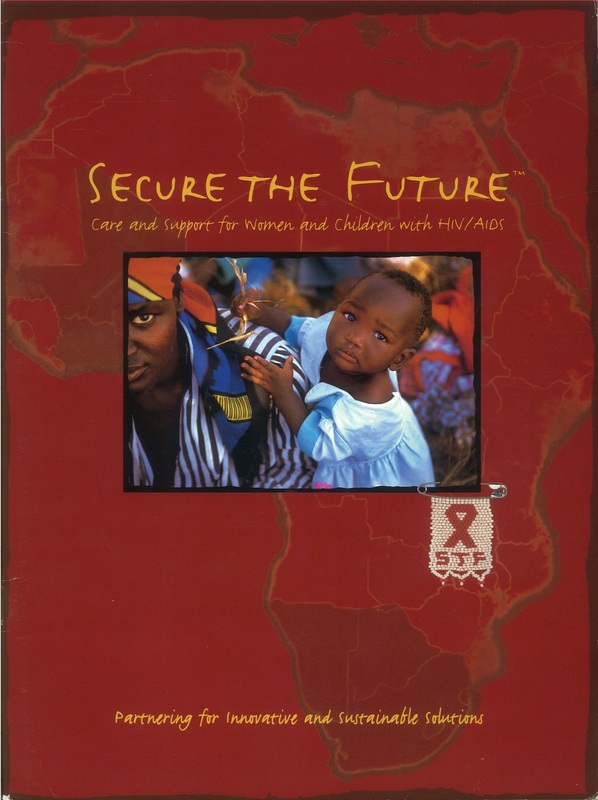 In the years that followed, I regularly wrote additional stories on the company’s efforts to combat HIV/AIDS, interviewing people on the ground working to create new medical facilities and local business. 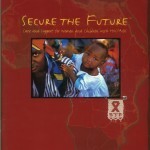 For more, please go to Secure the Future.